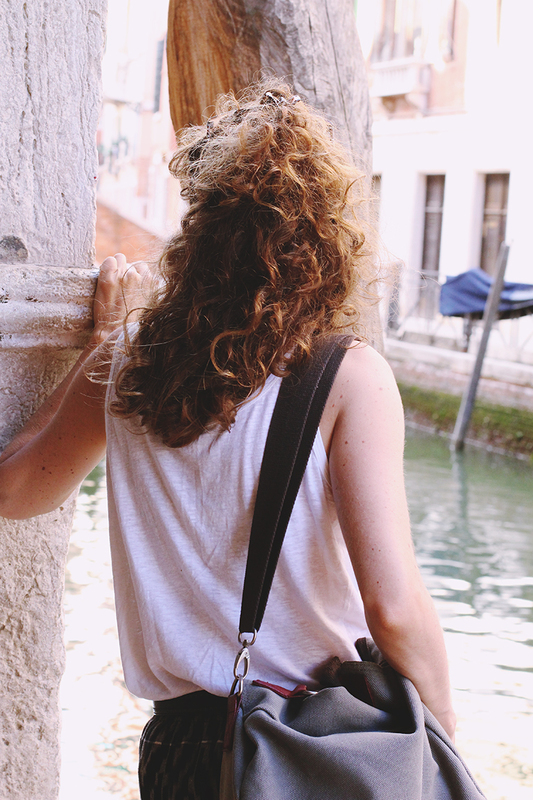 I'd wanted to visit Venice for a long time. My Grandma loved it there and, although she took me to Italy as a child, I'd never got to experience her favourite city. Unfortunately, I think I got a bit carried away in the excitement of following her footsteps and forgot the most important thing I should consider when booking trips: I hate the heat. 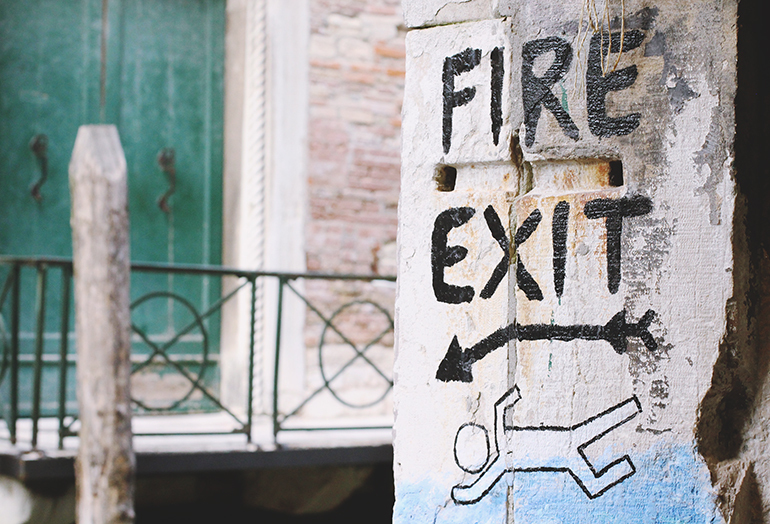 Italy is hot. Perfect! Our holiday started off great because, for one thing, I was flying out of Gatwick rather than the eighth circle of hell that is Stansted. We flew with Monarch for the first time and I was so impressed, I'm not sure I want to fly short-haul with anyone else ever again. The seats were comfy and- importantly- wide (flying back from Riga, I was squashed on a Ryanair plane next to a man who just wouldn't accept that the armrest wouldn't go down fully because my massive hip was in the way. The two hours of constant pushing down left me with a massive bruise so it was nice to reach a destination bruise-free this time!). The staff were all great too and the pilot acted like a tour guide ('On your left, you'll see the skiing destination of Innsbruck in Austria...') I hate flying but the whole experience was great. We took the coach to the bus station and from there walked to our hotel. 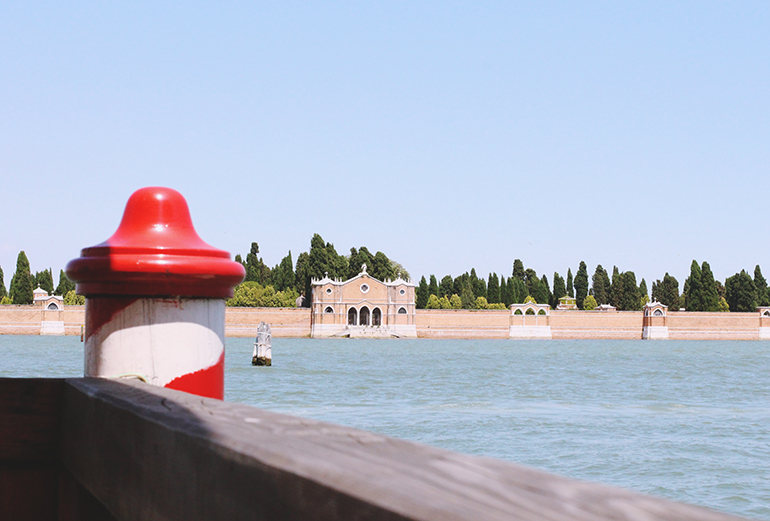 Because there are no roads in Venice, there is a certain point where traffic is forbidden and from there you either walk to your destination, or get one of the water buses (vaporetto). Our hotel, the Dalla Mora, was only a 10 minute walk away from the transport hub which was perfect. It was a little further out from the nearest vaporetto stop and the main sights but I preferred it that way so we didn't have to lug our cases over too many bridges! It also meant the hotel was in a really quiet area, and it was a lovely little family-run place. 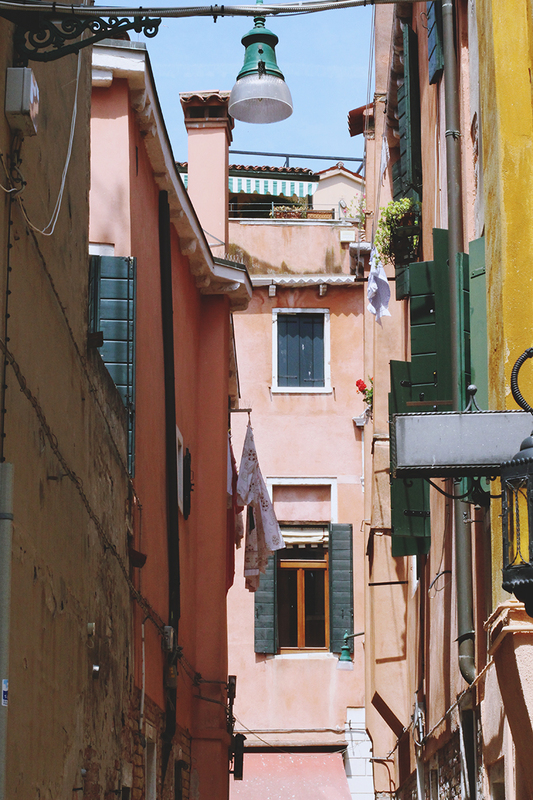 Very basic but very cheap (for Venice, which really means not cheap at all!) and the perfect place to rest at the end of a long, hot day. Rich loves ice cream and likes to say 'it's not a holiday if you don't have an ice cream once a day', so we made our first stop a gelato shop. We'd rewatched the Venice episode of Travel Man, in which Richard Ayoade and Jo Brand visited a place called Alaska, served by a very friendly man. I was excited to see him standing behind the counter when we got there, but he also seemed to be in a bit of a bad mood. Maybe he could sense Rich's desperation. After our disappointing gelato experience, we had an equally disappointing lunch before heading off to the main tourist spot- St Mark's Square. Since it was so hot, we stopped off at a cafe along the canal side for a couple of Diet Cokes. Rich went in to order and while he was gone, a waiter brought over a menu. I idly flicked through it and saw the price for a single glass bottle of Diet Coke- €9! Nine bloody euros! I tried desperately to signal to Rich to get out of there but it was too late and he'd bought the drinks without considering they might be the price of a mortgage because why would you? Anyway, the damage was done, we took our sweet time with our drinks before looking around the square. What can I say? It's busy. Really busy, and filled with those annoying people who try to force flowers on you. 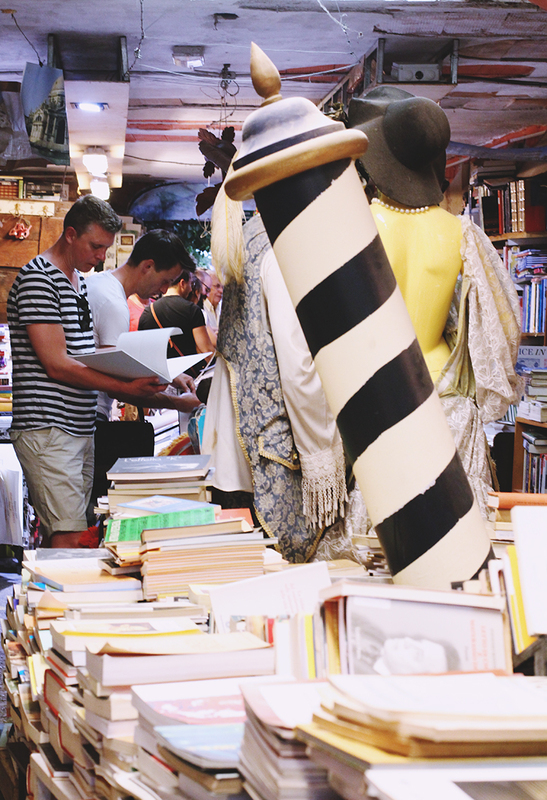 We didn't hang around and instead went to Pinterest's favourite bookshop, Libreria Acqua Alta. Now we come to a bit where I'm not going to moan! Yes, it was busy and yes, it gave off more than a little sense of pervading dampness, but I was expecting that. It was just fun to be in such an unusual space with stacks upon stacks upon stacks of weird old books. I added to my collection of foreign books with a tacky vampire pulp fiction book so that's cool. Unfortunately Rich went to find a cash point and I said I'd wait for him next to this bridge. He then got lost and my phone ran out of battery so I was proper freaking out. I had no map, no money, I couldn't remember what our hotel was called and had no idea how to get there. After a terrifying half hour when I genuinely thought I was going to be sleeping on the streets of Venice, we found each other outside the bookshop. What a relief! 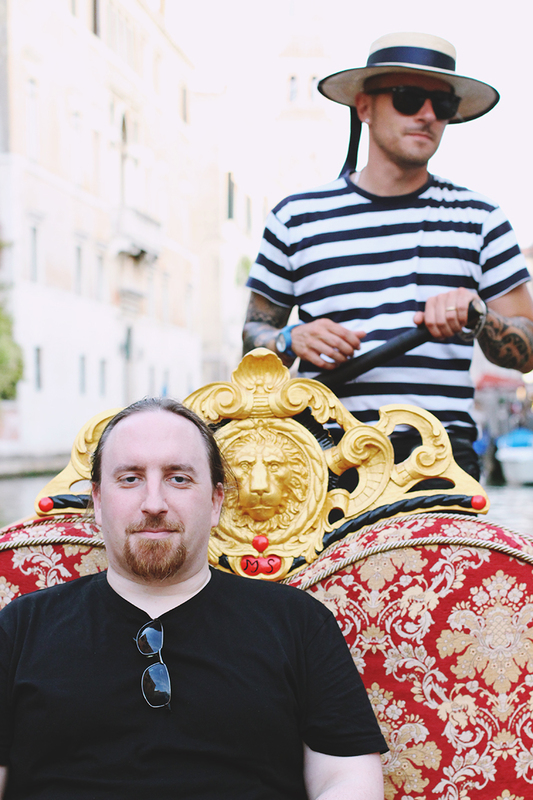 I needed to relax after my trauma, so we splashed out on a gondola ride. Yes, they're expensive, but in a city where you need a small loan to buy a fizzy drink, it suddenly didn't seem too bad, and it was definitely worth it. 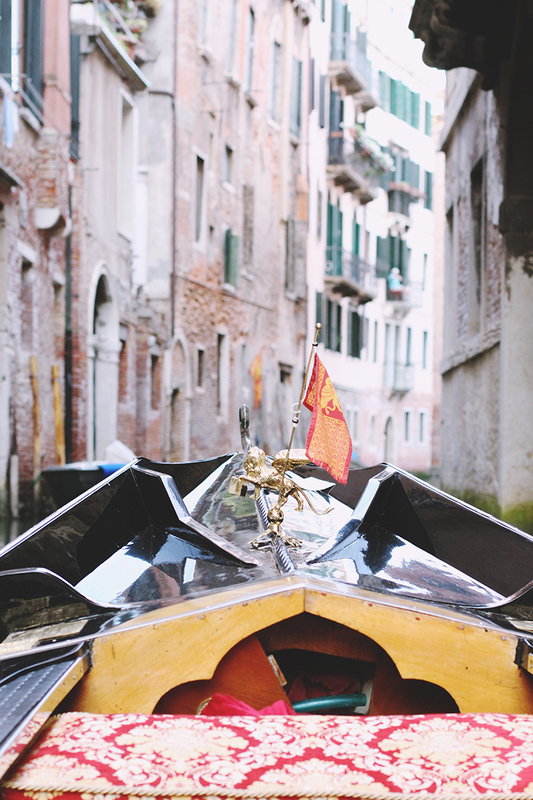 We picked up the gondola from Campo Santa Maria Formosa which was a much quieter place than the Grand Canal. The route was also really quiet and peaceful, and because we stayed in the small canals, it was a very smooth ride. 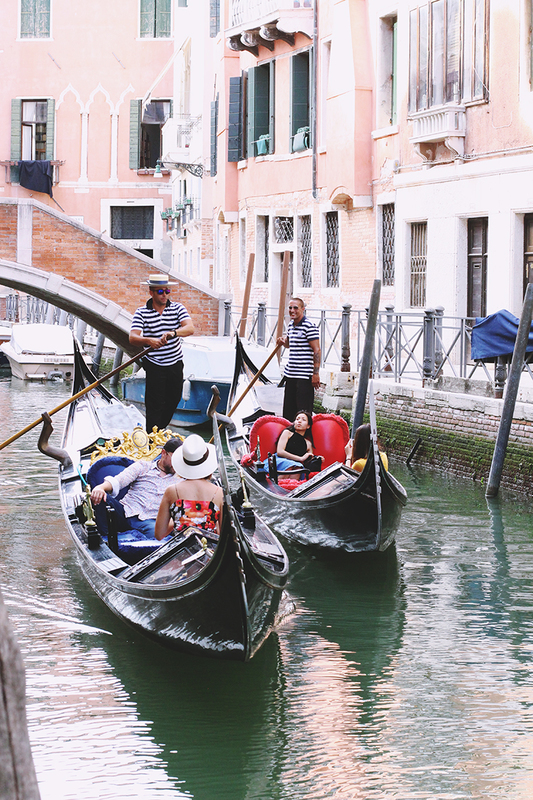 We were lucky to have a fantastic gondolier, who was a lot of fun, super friendly and very photogenic too! 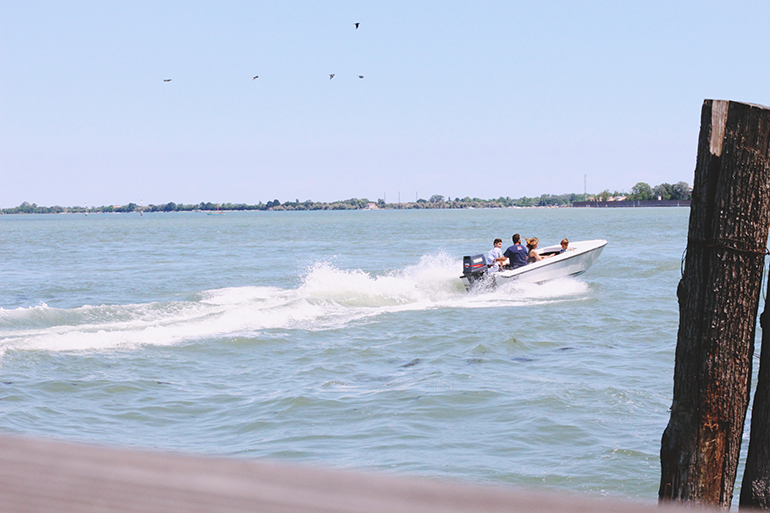 I'm really glad we took the ride as I needed the time to chill, and it was the perfect way to relax. We finished our evening with a meal at Hard Rock Cafe in line with my travel tradition. It was pretty busy but nice to be somewhere air-conned with drinks that didn't cost approximately a million pounds. After a delicious Casanova burger and a bit of a moment with the cute guy working in the shop while Rich settled the bill, we headed back to our hotel. Because the day wasn't done messing with us yet, we missed our vaporetto stop and had to walk half an hour in spooky dark alleys. When we eventually made it back, I fell asleep the second my head hit the pillow! Our second day was much more chilled. 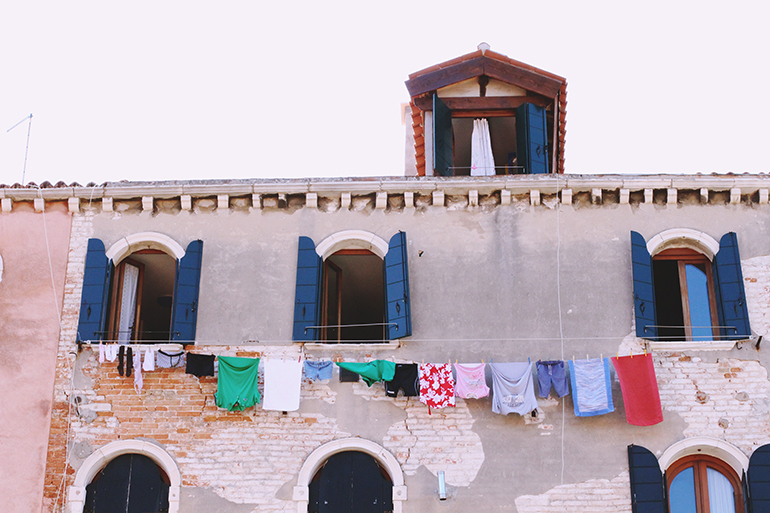 We'd planned to visit the colourful island of Burano but I was a little worried we might miss our evening train to Salzburg so instead we visited the island cemetery of San Michele. Photography is forbidden but it's really quite spectacular. It's set out like an outdoors mausoleum with niches set into aisles that are so high, stepladders are dotted around to allow mourners to reach the top and leave flowers. It's a true Catholic Italian cemetery so each plaque is set up as a shrine, with flowers, a space for candles or electric lights, and many have photographs of the deceased too. Google Images have some clear photos, such as this one. It's interesting to see how the water level has resulted in people being buried upwards, rather than in the ground. Afterwards, we got the vaporetto back to the main island and sat in a lovely restaurant, Algiubagio, for a leisurely lunch before taking these outfit photos. We had a couple of hours to spare afterwards and considered going up the bell tower in St Mark's Square. When we got there, however, the queue was huge so we decided to just get a drink instead. Of course, we learned our lesson from the day before that St Mark's is not the place for a drink. Still, we looked at the menus on the restaurants actually in the square, out of curiosity. We thought €9 was bad... Here, those same glass bottles of Coke are sold for €15. FIFTEEN. That's £13 for a single serving of Coke. I've never known anything like it! Because we're geniuses, we walked the 30-second trip around the corner back to Hard Rock Cafe and got unlimited refills for €4.95. So there's my biggest tip- if you're out and about and want a cool drink, go to Hard Rock Cafe and make the most of those refills! After our drinks, it was time to fetch our bags and head to the train station. It was a great trip, but I'm fully aware I've moaned a lot in this post! While we were there, and even when I look back, it felt like we were having a lovely time. It's only when I came to detail it that I realised how it sounds like one disappointment after another written down. I promise it wasn't! 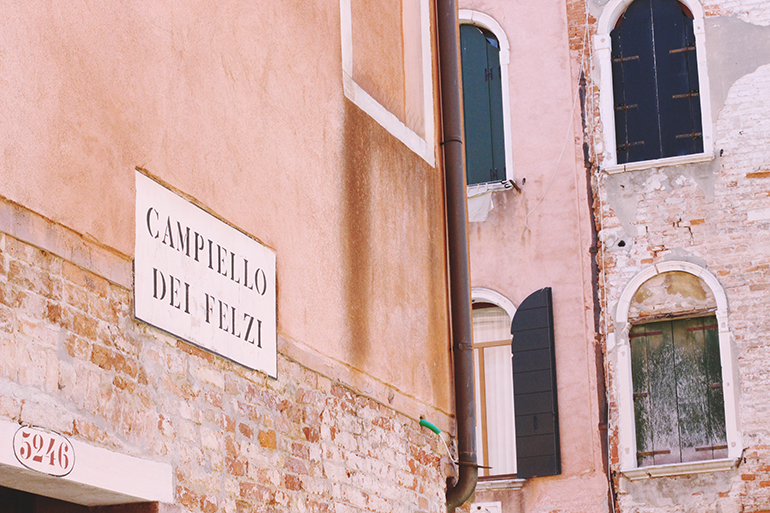 We were perfectly happy throughout (well, apart from the time I thought I'd be stuck roaming the streets of Venice forever). Venice may not be the city for me, but I'm still very glad I visited. Ah I've heard Venice is quite expensive which is why I think i haven't been yet. But will make sure to go eventually! Wow your photos are gorgeous! 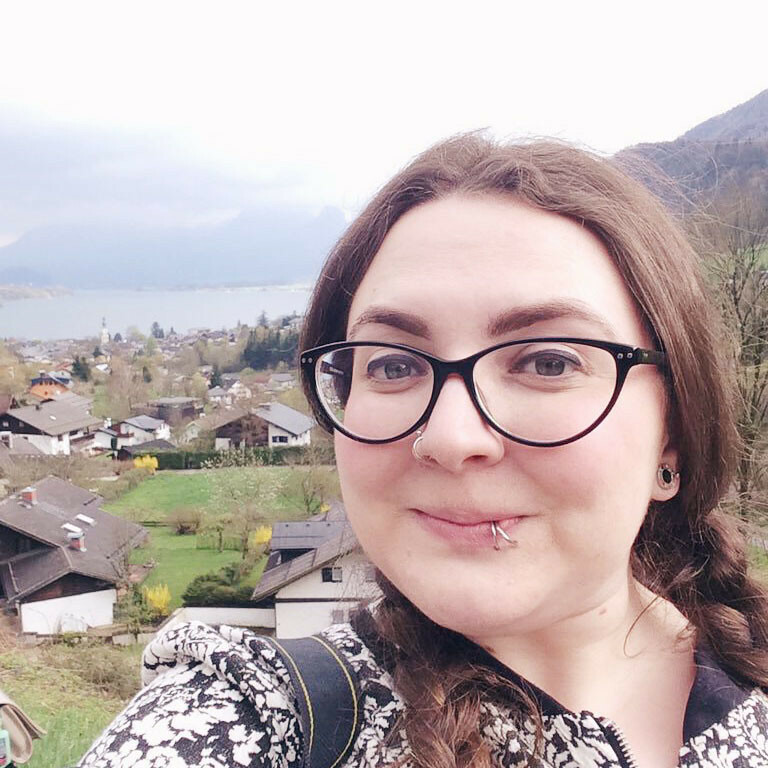 I'm sure I read a post about you going on a short break to Amsterdam which I loved, you really inspire me to get my travel on and just book a weekend away somewhere! 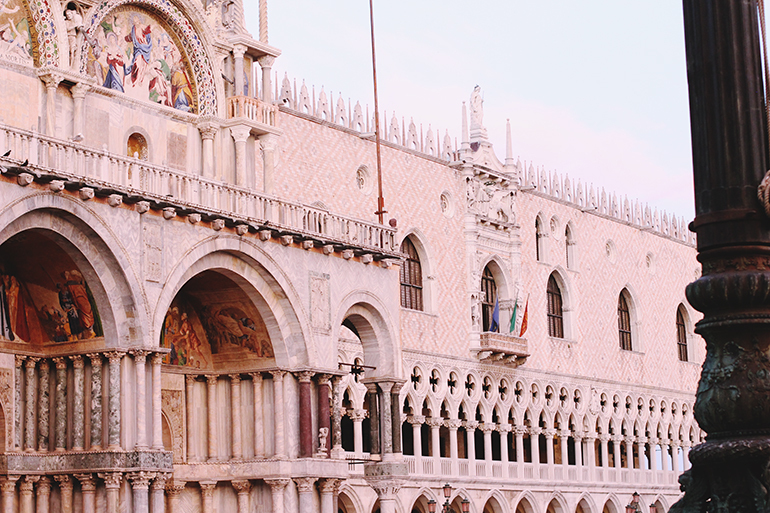 I honestly would LOVE to visit Venice! My mums been there and it looks so beautiful! I'd love to take her back there. Such a beautiful place! Not so good about your little disaster though, but at least you were okay in the end! Your pictures are absolutely stunning! 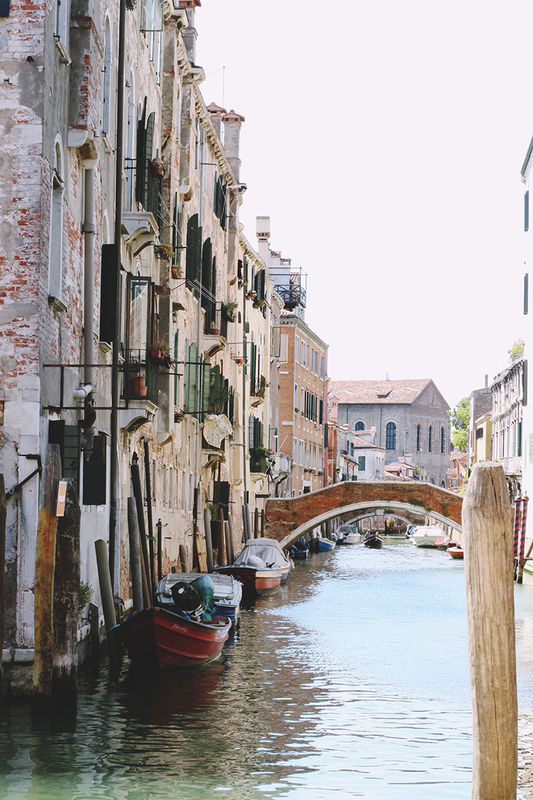 I've always wanted to go to Venice. I remember thinking 6€ for a Coke in Milan was ridiculous, but 15€?! Glad to hear about your experience with Monarch too - I'm flying with them next month and it seems like a nice change from Ryanair. 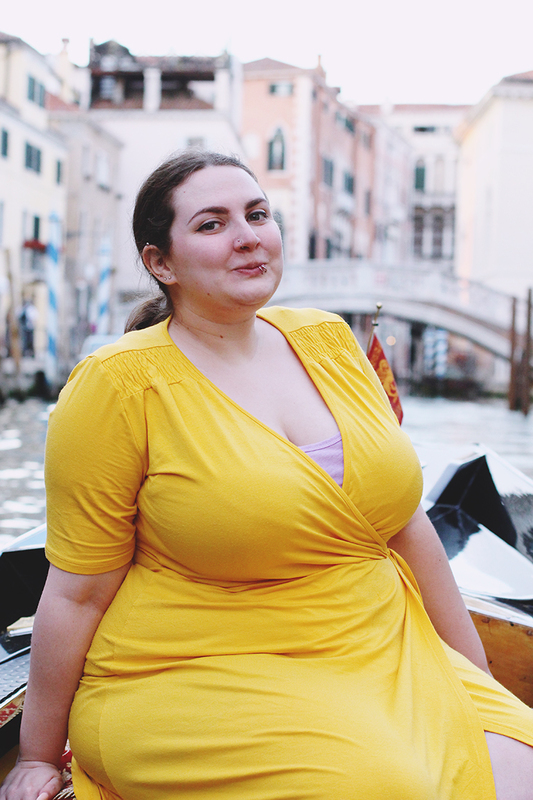 I'm making a promise to myself that I'm going to go on loads of city breaks next year once I'm settled again, and Venice is way up on my list! Your photo's are gorgeous, Becky! Although I am mortified for you at the price of those cokes haha! I'm really glad you enjoyed the gondola ride, it's most definitely one of the things I want to tick off my list of things to do! How dare you have a moment with anyone without me! I feel bad that I really didn't like Venice. I liked how it LOOKED, but that was about it. I keep feeling like I should really return but at the same time I found it so disappointing, for many of the reasons you gave! 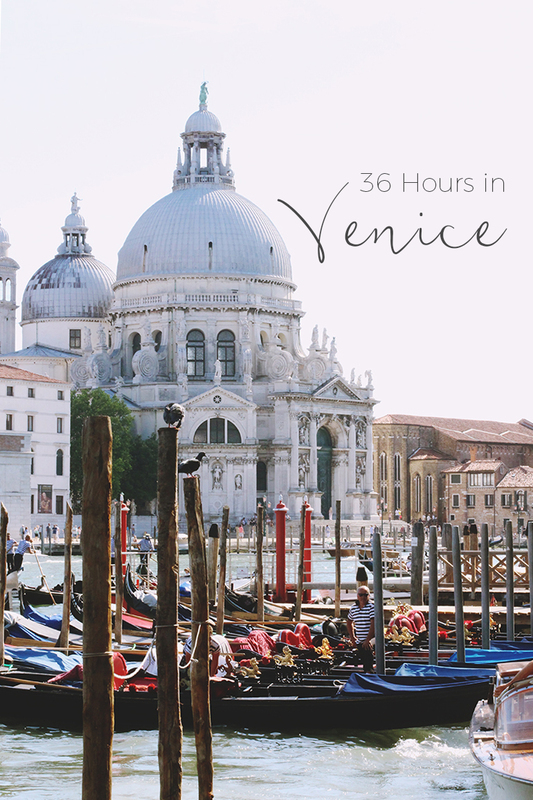 I adore Venice - this post made me desperate to return! Lugging suitcases over bridges, oh I remember that well from when I visited back in college haha! I don't remember it being that expensive but I guess as a carefree 17 year old I didn't have anything adult to pay for haha. Would definitely keep that in mind if I ever managed to visit again! I've heard its crazy expensive in Venice but it would really hurt my to spend that much on a drink! It's a beautiful place though, gorgeous pictures! a great post. I'm worried about the heat when we go in august now, I think I might melt! Your pictures are amazing though so thank you for sharing. I'm off to research cheap places to eat now just in case!. I'm not sure if the heat is really that bad. I just REALLY hate the heat so I make a fuss over nothing haha! You might find it's fine. Oh I really want to Venice, but I'm definitely going to have to save, save, save before I do then ha! Your pictures look absolutely stunning Becky, seriously jealous of your photography skills. 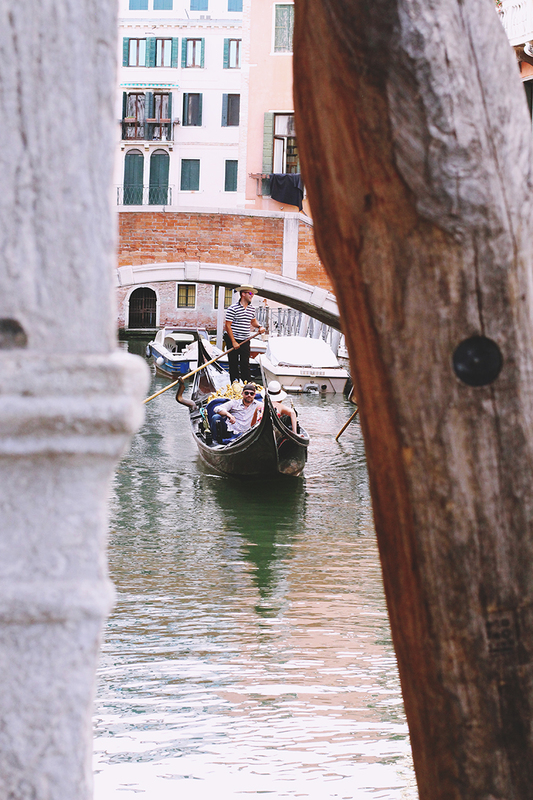 Venice is insanely expensive, we particularly noticed it when we travelled up to Lake Garda and were able to afford a three-course meal, with wine, for the same price as one main dish. We did manage to find a few nice spots to drink/people watch just opposite the main train station, which sounds silly and might not be as picturesque but were certainly more affordable. I didn't think the gondalas were TOO badly priced, not when we saw for just 20 Euros more we could have a private one (I think we got one from the same place as you) and if you got one from St Mark's it was 60 Euros to share with 4 other people, at least what I saw. It was the most romantic part of the trip and so peaceful compared to the hustle and bustle of the windy streets. 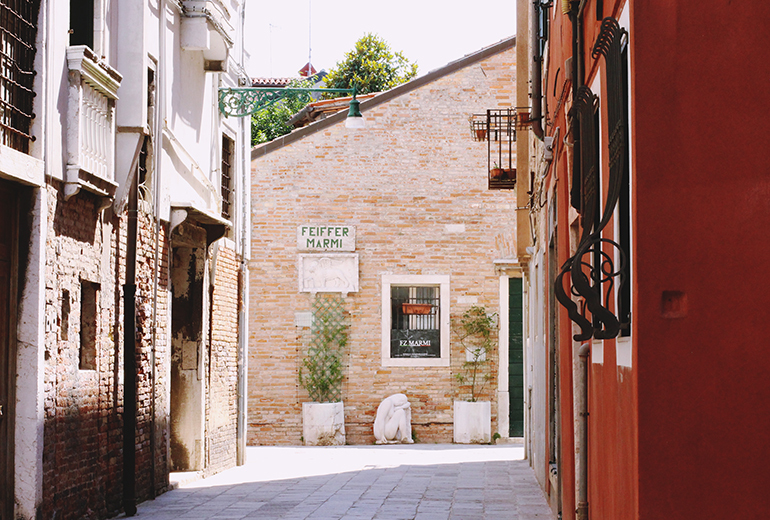 I don't know how much I would want to go back to Venice itself, though I'd love to see some of its islands still, particularly Burano, which we also avoided due to time constraints. P.S. They say you don't experience Venice if you don't get lost, so well done you, we also got lost and ended up following an equally lost Spanish man back to where we needed to go, in the dark, using a very not-to-scale map.